Over the past six months, our team has proudly discussed the details of our patient Austin—a young man who our surgeons performed extensive body contouring after weight loss pro bono. 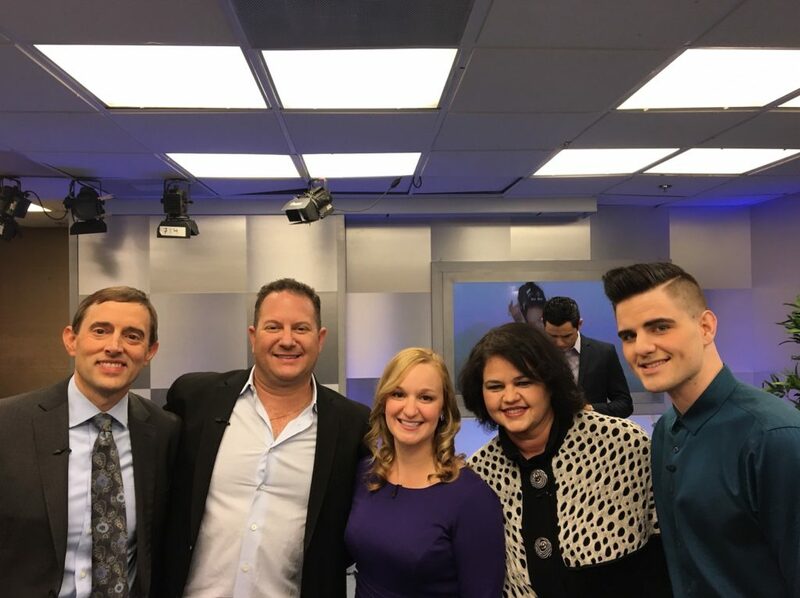 Today, we are excited to announce that our entire team was able to travel to Los Angeles for Austin’s final reveal on the medical-themed talk show “The Doctors,” which aired on November 11th. In the show’s segment, Austin shared that he had lost almost 170 pounds from diet and exercise, but he still suffered from nearly 10 pounds of excess skin covering his new body. To help the inspiring teenager, our board-certified plastic surgeons volunteered to perform his procedures free of charge. 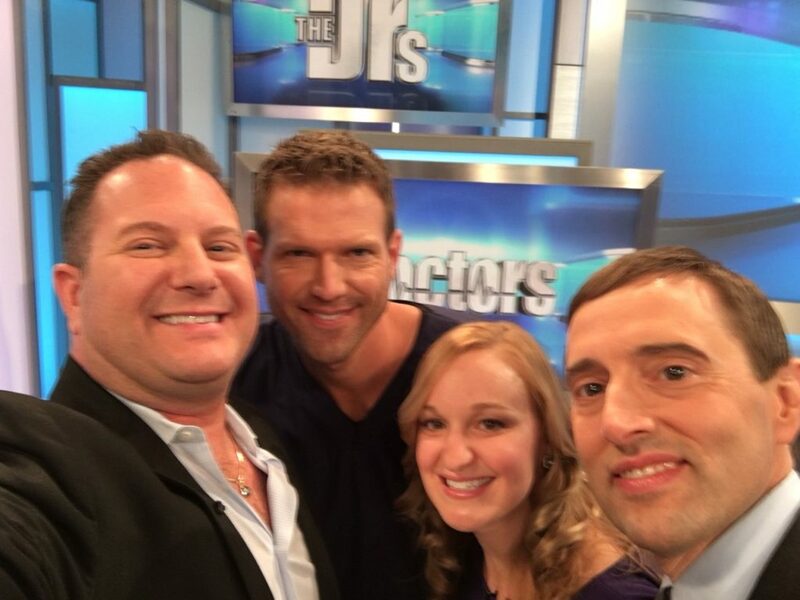 During the episode, Dr. Neil Zemmel, and Megan Goff, PA-C were featured to share the details of his procedures. Austin underwent two skin removal surgeries. The first was a belt lipectomy, which involved the removal of skin from his lower abdomen around to his flanks and lower back (similar to a tummy tuck). The second surgery was an upper body lift that entailed skin removal and tightening from the chest, around his pectoral areas, and extending to the back area. Dr. Zemmel described this surgical process as more than just cosmetic—it was a reconstruction to restore function to his body that had been covered with a significant amount of excess skin. Austin and his mother had nothing but rave reviews about their experience at Richmond Aesthetic Surgery, and we are proud to have helped such an inspiring young man in his journey to be his healthiest self.